The better educated you are about Medicare insurance, the easier for you to value the advocacy and advice provided by Medicare Caddy. 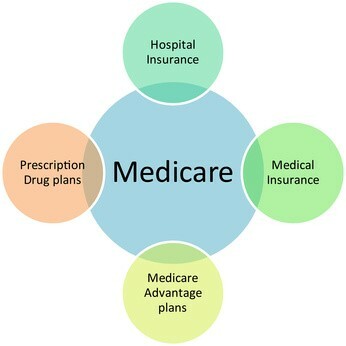 Make informed decisions about your Medicare health insurance choices. And Medicare Caddy can help you. That's why we've created this resource section. If there's anything you need or if you have any questions, please feel free to contact Medicare Caddy. We are here to help. What about Medicare Enrollment Periods? Why Annual Reviews of Your Plans?